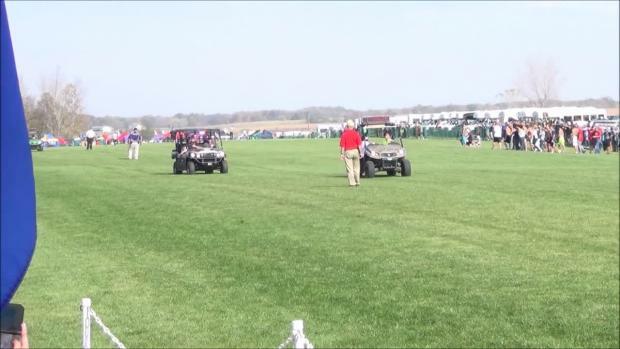 With the Indiana State Championships tomorrow in Terre Haute as well as many states in the midsts of their championship season, what better time to roll back out MileSplit's 2015 video series On The Rise: Anna Rohrer. Virtual meet rankings by classification/division heading into all the major state championship meets for this upcoming weekend across the nation. On tap this weekend, there will be state championships in Colorado, Hawaii, Idaho, Indiana, Iowa, New Hampshire, Oklahoma, Vermont, West Virginia, and Wisconsin. Girls results merge from all 3 class races at Saturday's IHSA State Cross Country Championships at Detweiller Park in Peoria, Illinois. Check out the top 500 returning girls cross country runners in Indiana for the 2017 cross country season. Check out the top 500 returning boys cross country runners in Indiana for the 2017 cross country season. After pulling out the seniors from this year's state cross country meet, check out the top boys returnees for next year's race. After pulling out the seniors from this year's state cross country meet, check out the top girls returnees for next year's race. Check out the top 500 boys cross country times in the state of Indiana following the state meet. 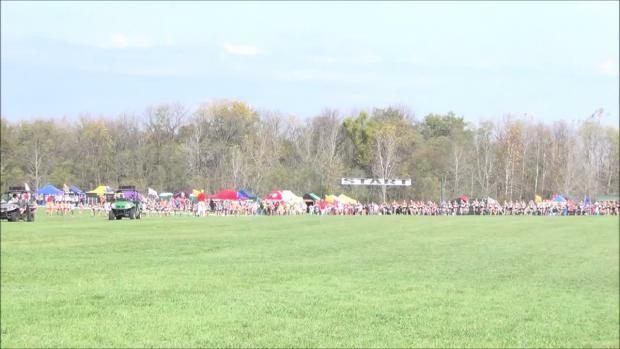 Check out the top 500 girls cross country times in the state of Indiana following the state meet. Complete results from Saturday's IHSAA Cross Country State Championships in Terre Haute, Indiana. Check out photos taken by Becca Atchley from the 2016 Indiana State Cross Country Championships. Watch girls race from the 2016 Indiana State Cross Country Championships. 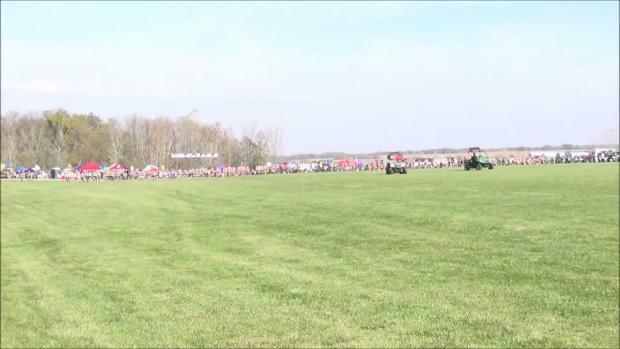 Watch boys race from the 2016 Indiana State Cross Country Meet.